Purbeck Cider Company are delighted to announce that our Forgotten Orchard 2016 vintage Perry has won the 3 star Great Taste Award. They wanted to share this fantastic news with the Boughton's coffeee community. 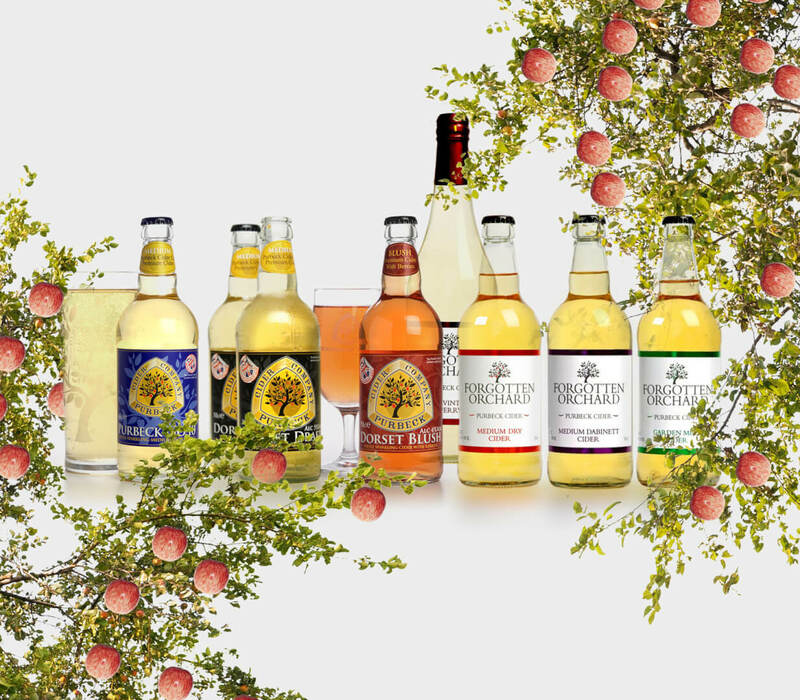 Launched in 2017 their Forgotten Orchard range of bottled ciders and Perry are inspired by Dorset’s long forgotten orchards and a passion to regenerate and plant new orchards in the heart of the Isle of Purbeck. Less than a year after the launch and they are delighted to announce that our Forgotten Orchard range has achieved 2 Great Taste awards. Great Taste, organised by the Guild of Fine Food, is the acknowledged benchmark for fine food and drink. It has been described as the ‘Oscars’ of the food world and the ‘epicurean equivalent of the Booker prize’. Out of 12,634 products entered in the awards, only 192 achieved the highest and most coveted rating, three stars. 3-star products are described as ‘Exquisite! Extraordinarily tasty foods – less than 3% of products are awarded 3-stars each year – don’t leave the shop without buying it!’. Out of 12,634 products entered in the awards, only 192 achieved the highest and most coveted rating: 3-star award. For a Great Taste 3-star award, the vast majority of judges in the room - which can be as many as 30-40 experts - must agree that the food or drink delivers that indescribable ‘wow’ factor. The finest Perry pears are used to produce the exceptional juice for Purbeck's Vintage Perry. The result is a very light, aromatic medium dry Perry with citrus hints and a refreshingly clean taste.